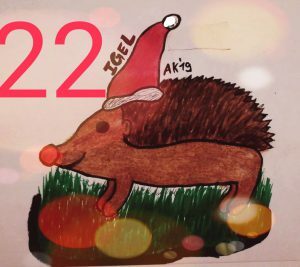 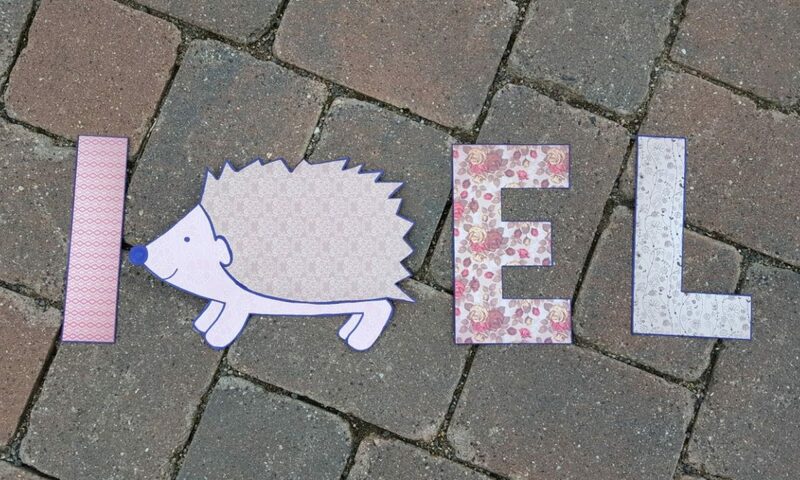 IGEL-Adventskalender 23. 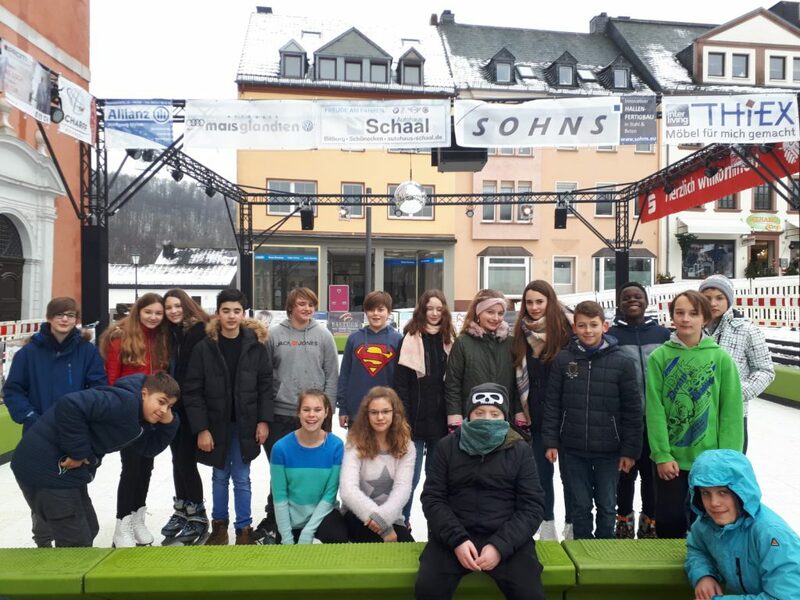 Türchen: KLR+ On Ice! In the first picture you can see the unique Christmas tradition of the Republic of South Africa. 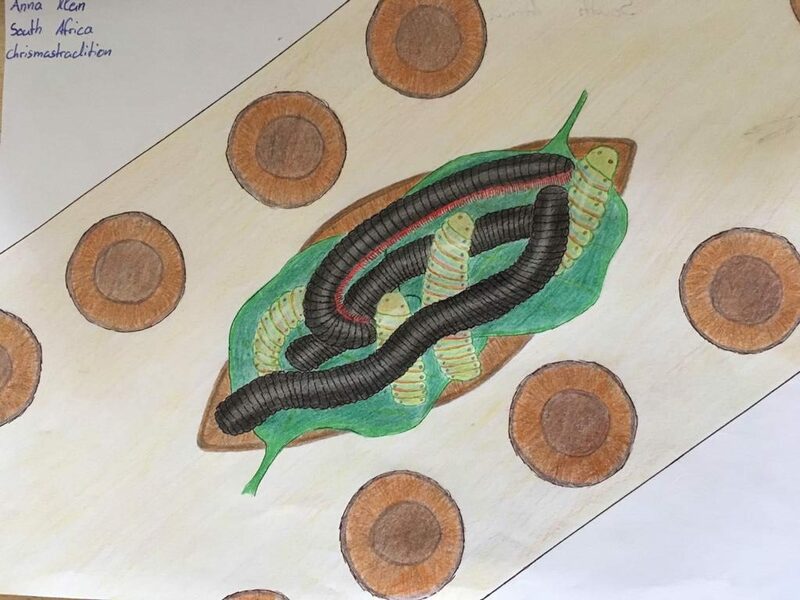 There, deep-fried caterpillars are a traditional and „delicious“ Christmas meal. Maybe „ugly“ and a bit controversial for the rest of the world, but the South Africans are enjoying it and have enjoyed it for as long as they can remember. 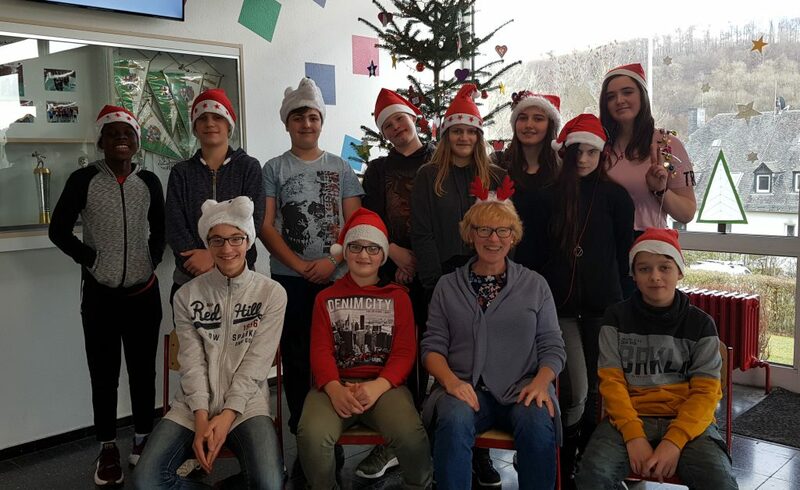 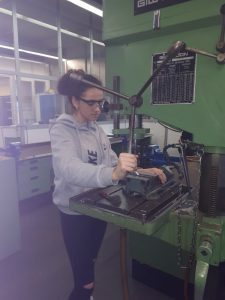 Drei Wochen lang haben wir in den Kunst-, Klassenleiter- und Vertretungsstunden mit unserer Klassenlehrerin Frau Krebs gebastelt und dekoriert.